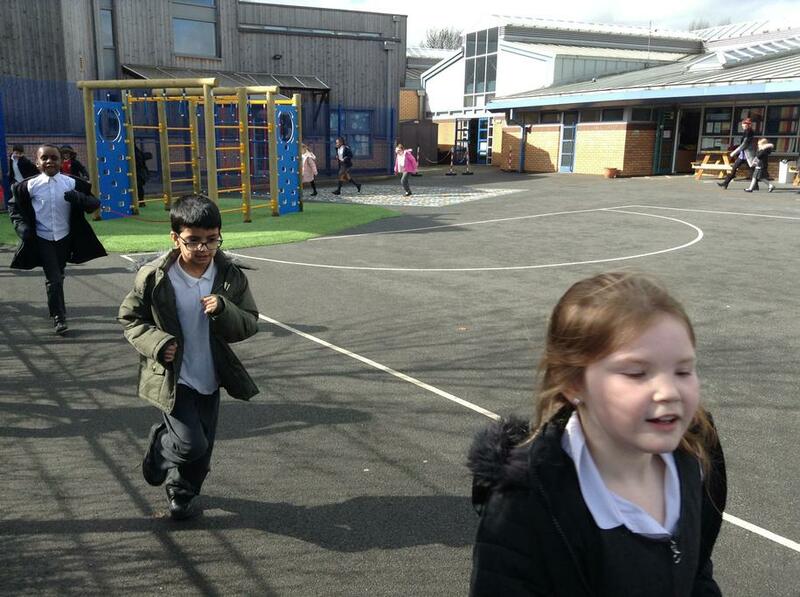 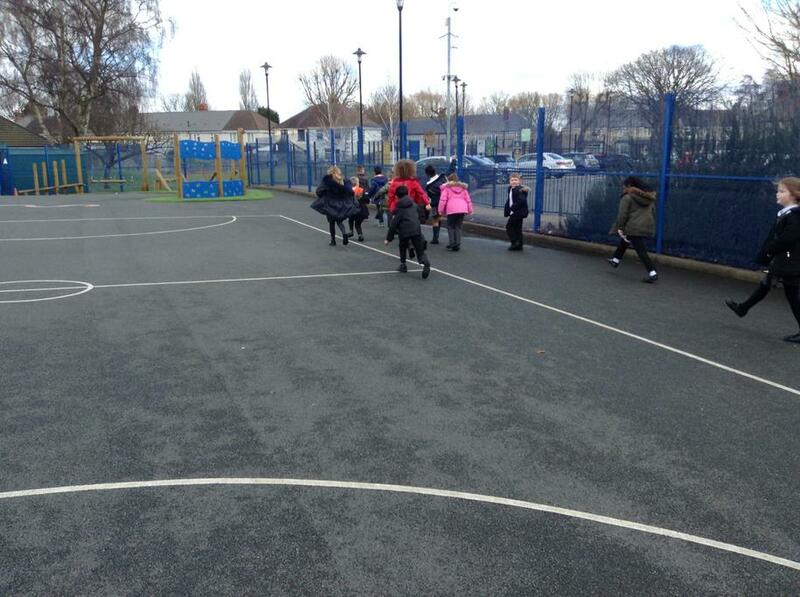 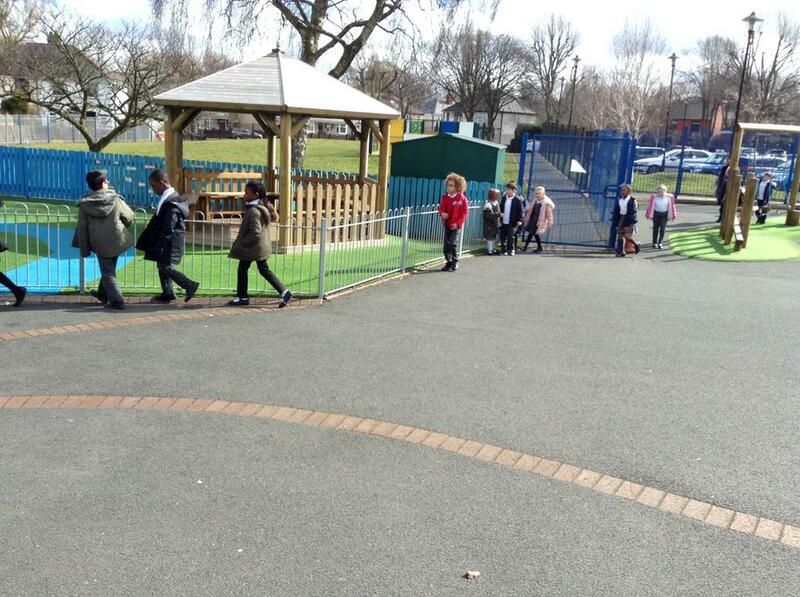 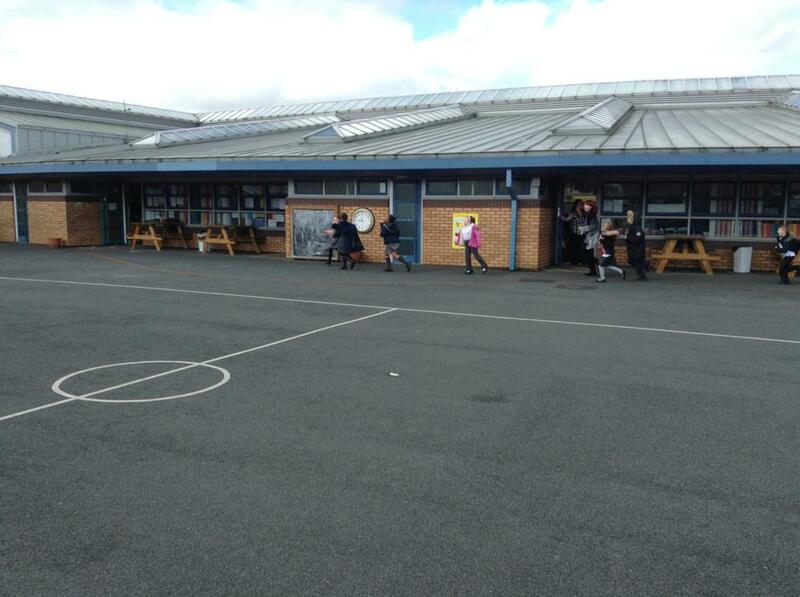 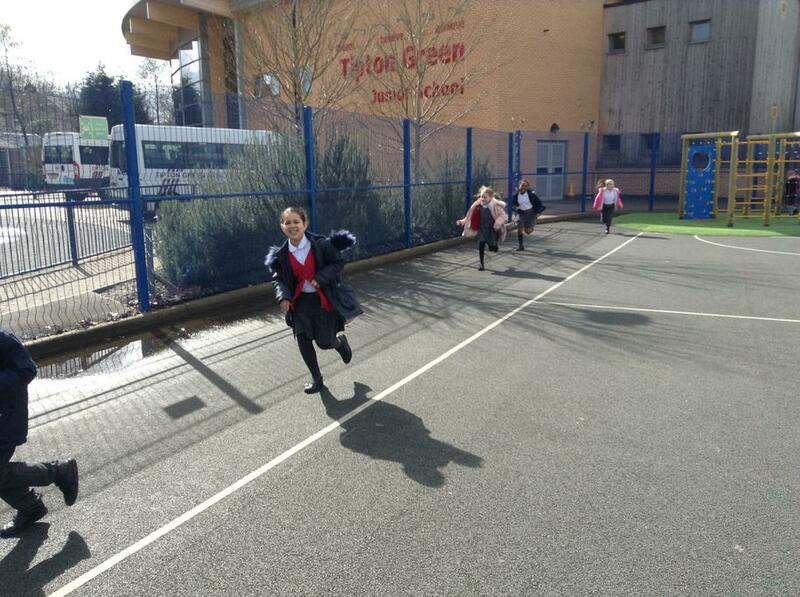 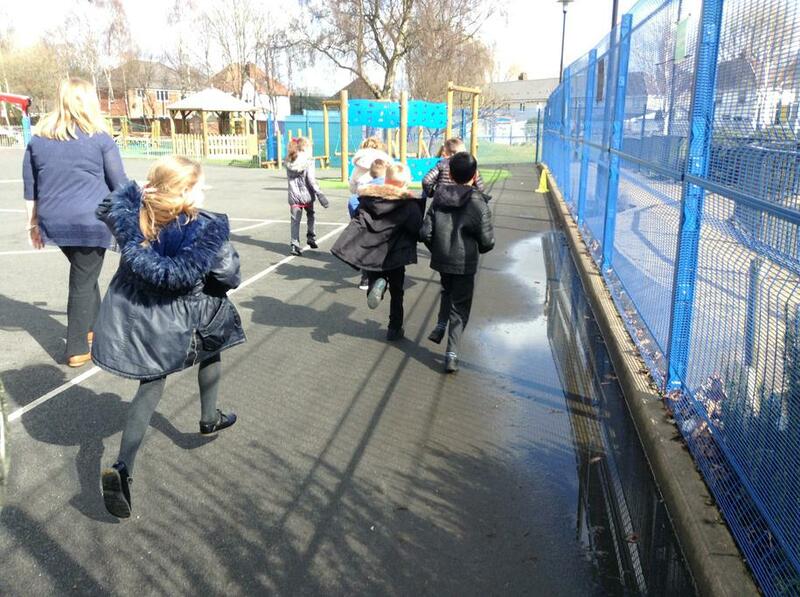 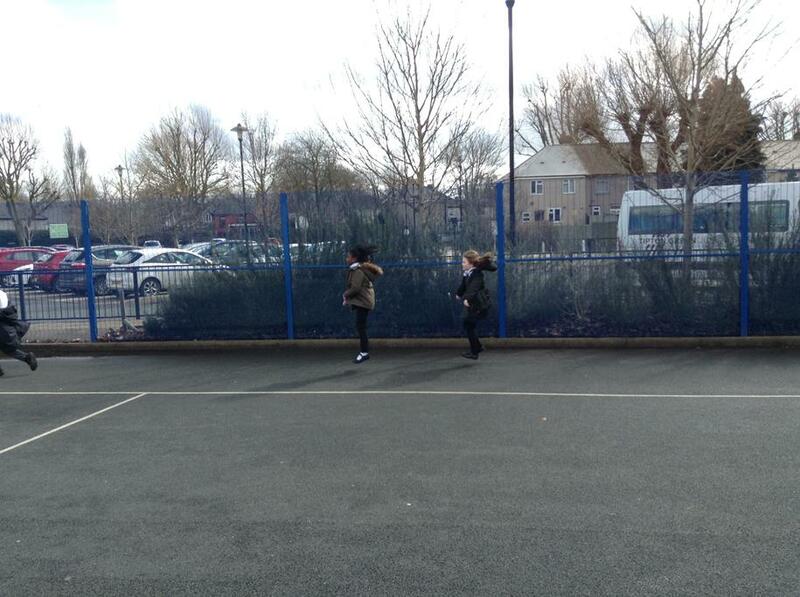 The sun came out and children were able to run,jump,skip and giant stride our Silvertrees Mile today! 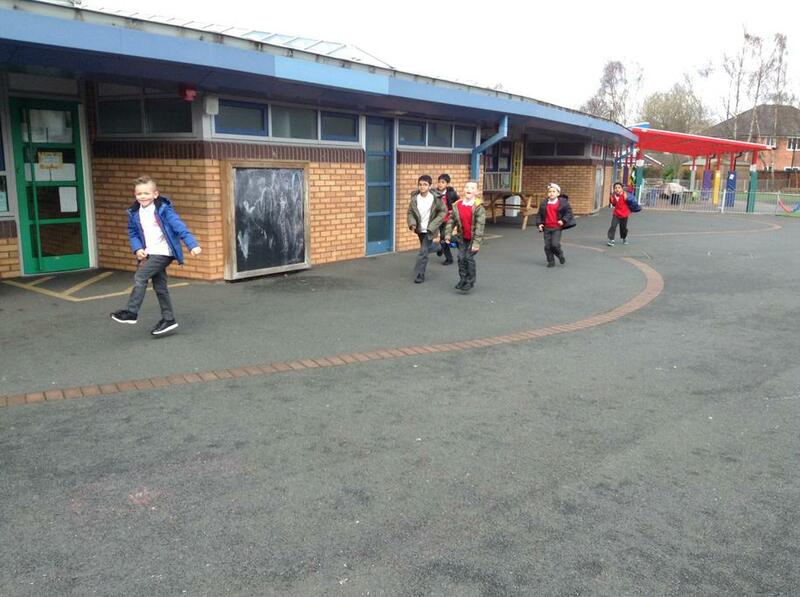 Thank you for your generous sponsorship of the children and their tremendous efforts. 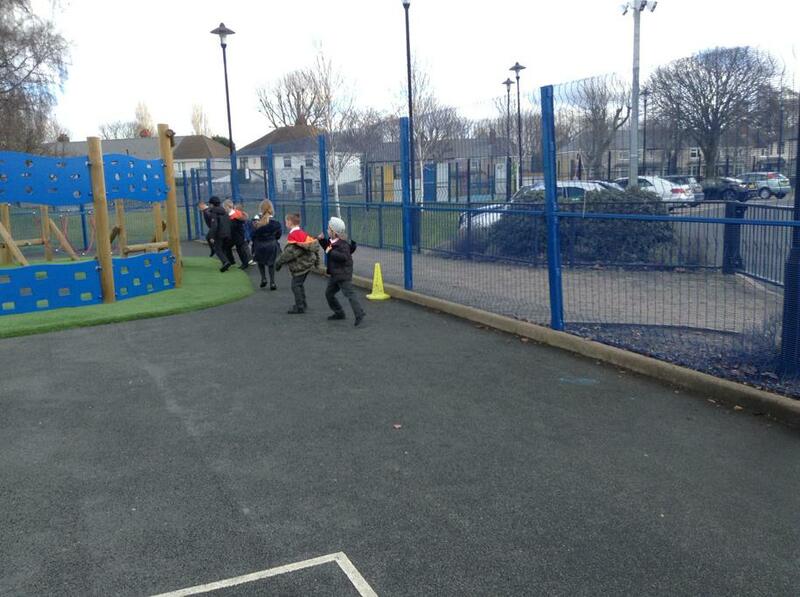 We are collecting funds to start work on our science patch shortly.